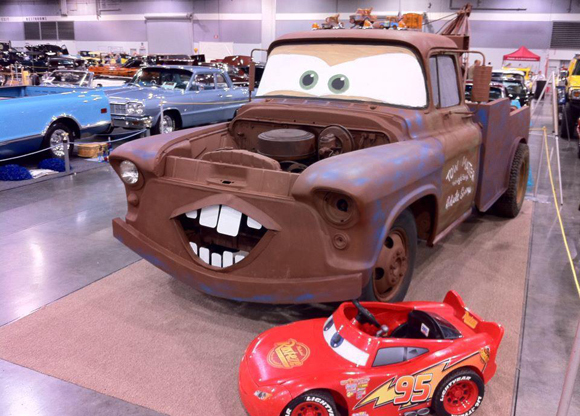 I swear I have seen Cars movie by Disney a billion times with my all time favorite Character Tow Mater the tow truck. 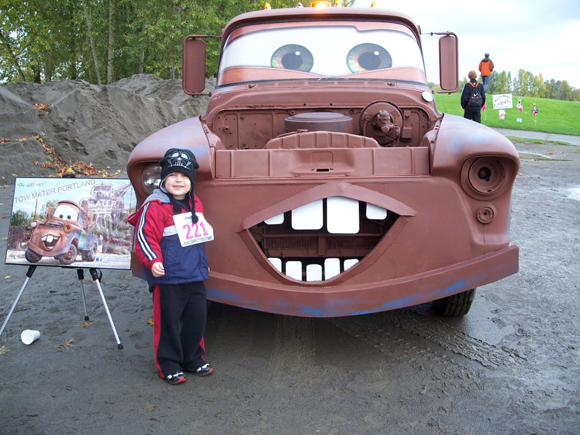 For those of you without kids Tow Mater is the lovable character, sidekick and friend to the film’s main protagonist, Lightning McQueen. If I have to explain it to you then you have been living under a rock for the past 6 years or don’t have kids. 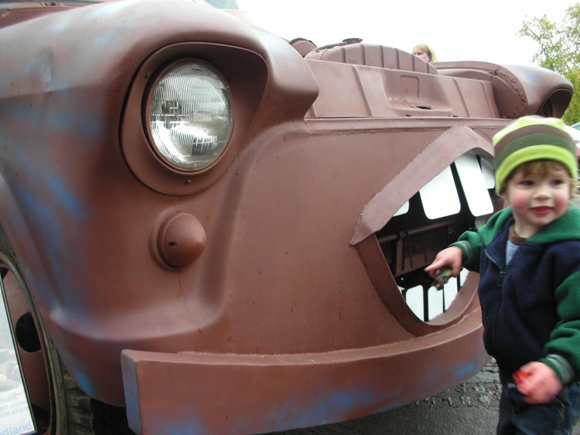 Any ways David Emerson is the creator of this life size replicate of Tow Mater out in Portland Oregon and the best part is you can be the hero in your kids life and rent this art car for your kids birthday party, an experience they will never forget. Next: 1958 Rolls Royce Silver Cloud 4×4 Hippie Glam Art Car Magnolia Pearl by Rrobin Brown – You Really Must See this Car!! !